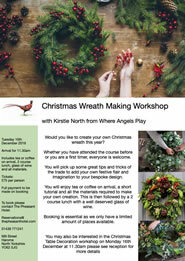 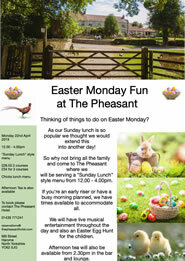 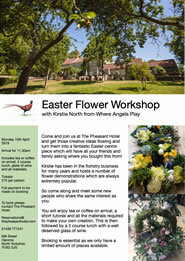 Thinking of things to do this Easter Monday? 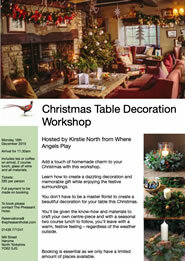 Struggling with ideas for presents? 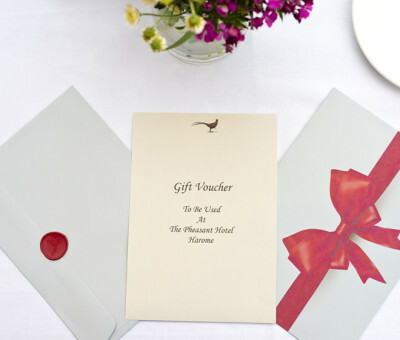 Why not get a Pheasant Gift Voucher?